Visit us for holiday celebrations and amazing events by our family-centered partner organizations! Join us every Thursday morning for a 30 minute, interactive concert at Whole Foods in Lincoln Park! Sing and dance with Bubbles Academy teachers as they play favorite songs for all ages. 4apr10:30 amSongs and Stories at Red Balloon10:30 am CST Red Balloon Co.
Join Bubbles Academy for songs and stories every month at the wonderful, Red Balloon Co. toy store on Damen! 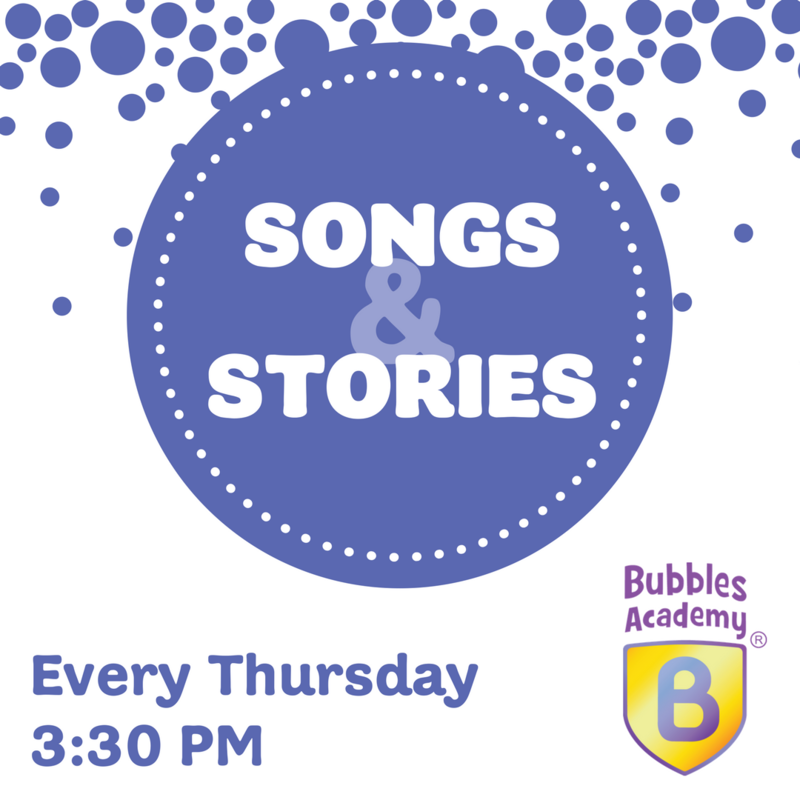 Join us every Thursday afternoon for songs and stories with some of your favorite Bubbles Academy teaching artists! 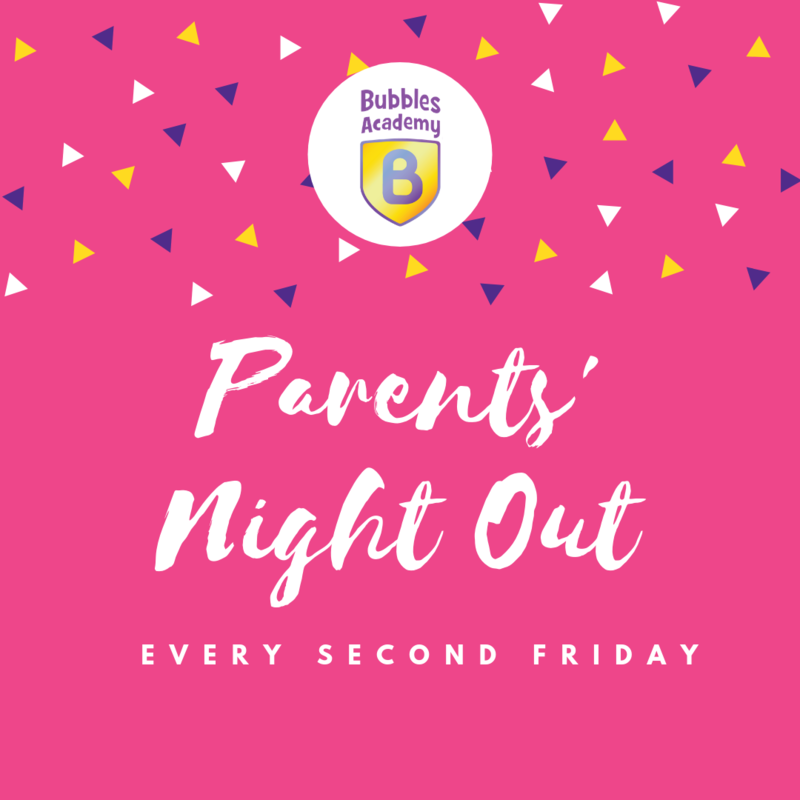 Parent Night Out is back for 2019 – Every second Friday of the month! Drop the kiddos off at Bubbles Academy and head out to dinner, a movie, shopping… the options are endless! Kids will enjoy playtime, pizza and a movie with the Bubbles Academy team. Limited spaces available, please reserve your spot at least one week in advance. 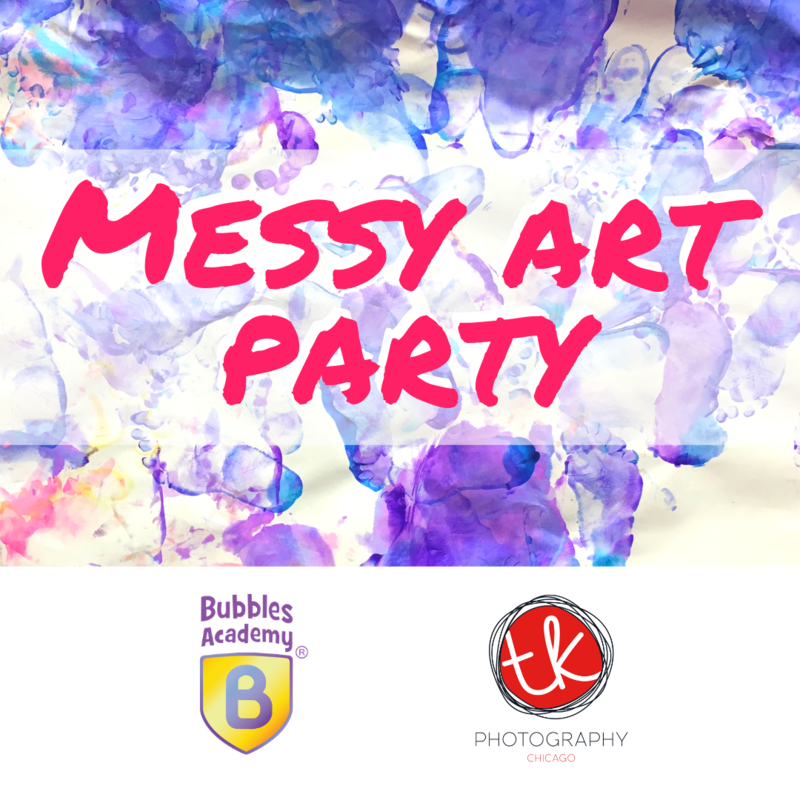 Messy Art party at Bubbles Academy! Come on over to our house for a paint-filled messy-art good time, complete with professional photos to capture your beautiful masterpieces and the cute paint splattered hands that made them! Recommended for ages 0-6. Please bring a change of clothes for post-art open play. 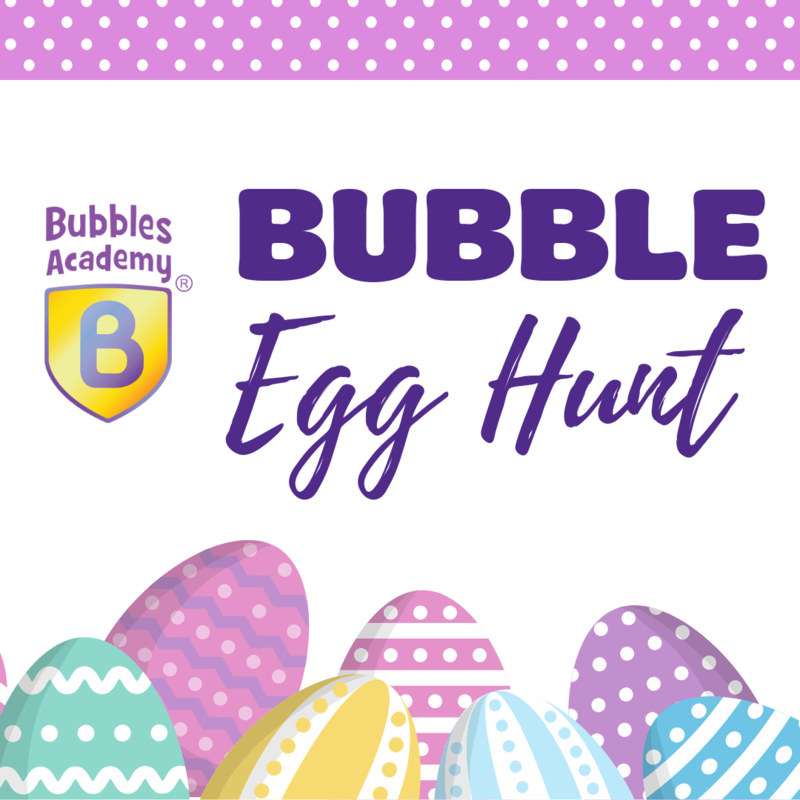 Back by popular demand – the Bubbles Academy Egg Hunt! Hop on over for open play, a spring craft station, live music and an egg hunt adventure! Light refreshments will be provided. $30 per child, includes 2 adults. $10 per additional child over 6 months, or per additional adult.